Ije is an accomplished Management Consultant and Professional. Her rich post-graduation experience garnered over a period of more than thirty years, traverses academia, ‘hands on’ practice and consulting experience in functional areas such as Learning and Development, Human Resources Management, Organizational Development and Strategic Planning. She worked for local and international organisations such as Industrial Training Fund, Merchant Bank of Africa and Price Waterhouse (now PwC). Her vast leadership and international executive development have seen her occupy top management and non executive board roles in Corporate Nigeria and in highly reputable non-for-profit organizations. 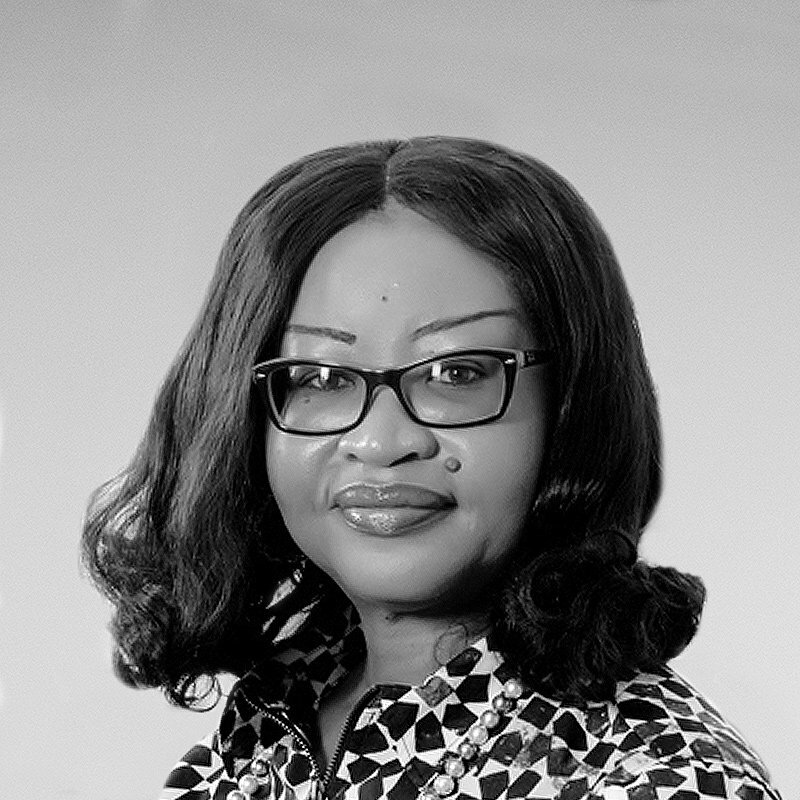 She is a Fellow of the Nigerian Institute of Management, Chartered Institute of Personnel Management and Institute of Directors where she currently serves on its Governing Council. She is an Alumnus of Harvard Business School, Leading Professional Service Firms as well as the Lagos Business School, Chief Executive Programme among others.